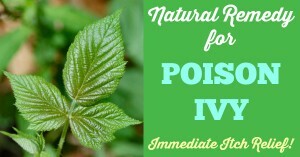 Home / Featured / Natural Remedy for Poison Ivy – Immediate Itch Relief! Works on Bites, Stings & Rashes, too! 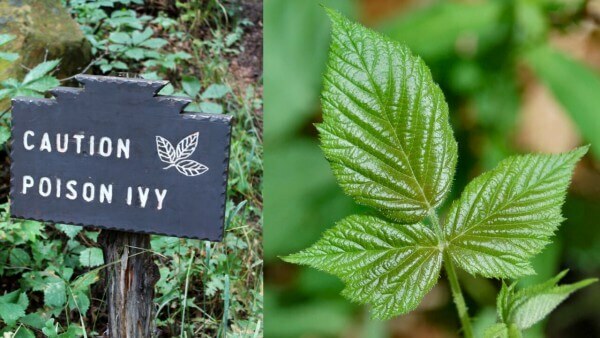 Natural Remedy for Poison Ivy – Works on bug bites, stings & rashes, too! This past weekend I got poison ivy for the first time in my life! Ugh! I was SO itchy, red and uncomfortable and I just needed some relief. 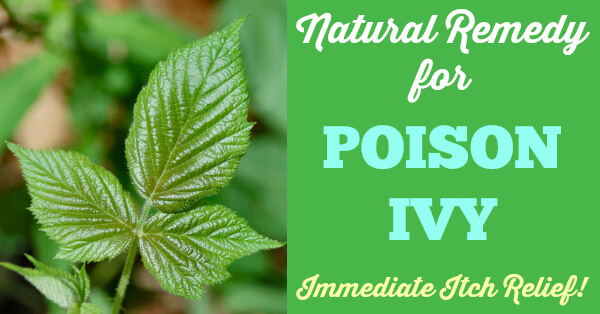 I initially tried a few different natural poison ivy remedies, but nothing was giving me the relief that I needed. So I reached for my 2, all-time favorite, natural remedies: Raw Apple Cider Vinegar and Bentonite Clay. 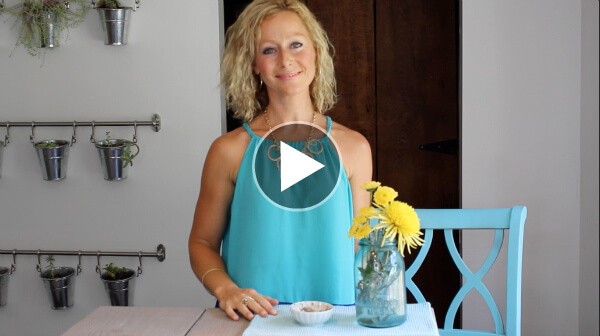 I’ve used this powerful combination for years as a weekly deep cleaning face mask (best face mask ever!!!) and also as a remedy for bug bites, bee stings, rashes and wounds and it always works so immediate and so well. I thought it made sense that it would work well for poison ivy, too. And wow, was I right about that! 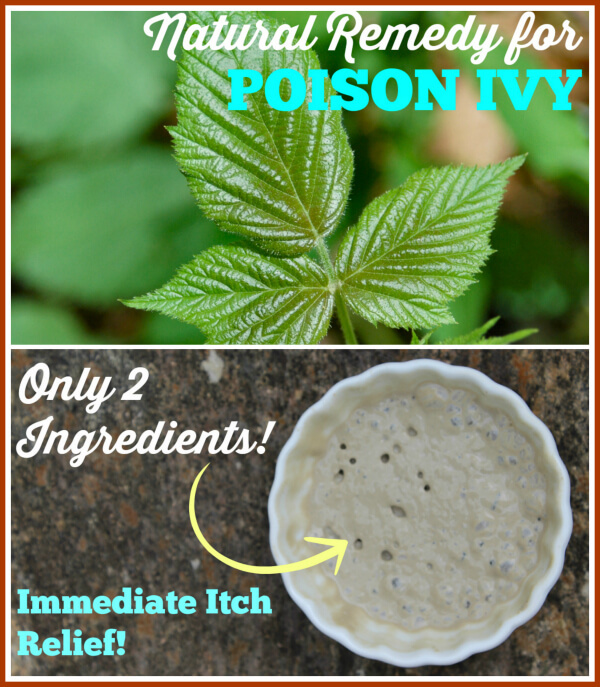 It immediately took away the itch and completely healed my poison ivy in 3 days. That’s super fast considering most poison ivy rashes generally stick around for about 12 days. I was so impressed! Bentonite Clay is made up of over 50 minerals from the earth and it has the unique ability to pull toxins, impurities and poisons from underneath the skin. How cool is that?! 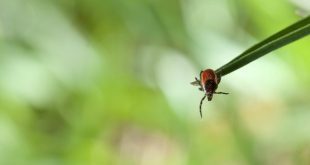 It’s able to draw out the toxins that are causing the itch and it also accelerates healing by bringing nutrients and extra blood flow to the infected areas. I love this stuff! Bentonite clay is sometimes called Green Clay or Healing Clay. I buy THIS Bentonite Clay – it’s a really good, high quality brand. Raw Apple Cider Vinegar breaks down the oil and promotes healing. Make sure you get the kind with “the mother,” as that is the kind with all the medicinal properties. I use THIS. 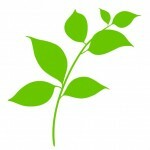 You can usually find it at most health stores and grocery stores, often in the organic aisle. I hope I don’t get poison ivy ever again, but if I do, I know exactly what I’m reaching for! Mix together the apple cider vinegar and bentonite clay using non-metal utensils until it forms a smooth paste. Spread the paste onto infected area(s) and let dry for 10-15 minutes. You'll feel a pulsing and tightening sensation as it dries. Rinse off with a warm washcloth. The area with the paste will probably be red after you wash it off - that is normal (and a good thing!) and the redness will subside in 30 minutes to an hour. Hi Carol, No I don’t think that was me! I have some type of poison that has stayed on my hand for a couple of weeks. I will definitely try your remedy! Thanks for sharing! LeRaye, I think this will do the trick! Keep me posted! You mentioned in your video that you use this on your face once a week. Do you mix the Bentonite Clay with the raw apple cider vinegar or do you just use water for the face mixture? You are some kind of good. I caught poison oak last Thursday and on Sunday I get the email with this receipe! God works in mysterious ways! Searching for the products locally today. Definitely giving it a shot since I am allergic to it. Thanks! Oh awesome, Monica (well not awesome that you have poison oak, but you know what I mean lol). I don’t know if it’s just my imagination, but it seems like poison ivy/poison oak is SO bad this year – much worse than previous years. Please let me know if you find the clay locally. A few people have been asking if they could get it at stores and I wasn’t sure if anywhere carried it locally. Do you think this will work on hot spots on dogs? Vicki, I think this has a really good chance of working on hot spots. Please keep me posted if you try it! How often do you apply this? I just got around to reading this email and my husband got into some poison ivy a couple of days ago and could sure use this! Thanks in advance! Hey Laura! I applied twice the first day. It was barely there the 2nd and 3rd day but I applied it once a day on the 2nd and 3rd day. Do you need to mix this as you go or can I mix and keep in a glass jar. Was thinking of making some to take camping. Sounds like might be our go to for mosquito bites. Hi Jenn! You’ll have to mix this as you go. The clay will start to harden almost immediately once it’s mixed with a liquid. This is awesome for mosquito bites! Hello! I have a strange poison ivy situation. As a child I faithfully had poison ivy every year badly. My legs would be covered with single blisters several inches large each. They put me on a serum as a teen so for the past thirty years all I’d get (every year) is a few tiny blisters between my fingers. Sometimes as minimal as two tiny blisters. Of course I’d take that over the former any day but it’s still annoying and consistently lasts a couple weeks. Well, just this morning I discovered a little patch on the top of my ring finger. I have bentonite clay here already as well as raw vinegar so I’m going to try the remedy and see if it goes away in three days. I’ll update in a few days and let you know. Thank you for sharing! I hope it works as well for you as it did for me, Paula! Take care!! 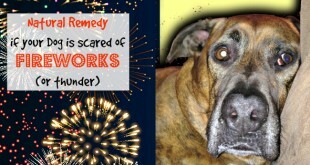 I’m using the remedy today as I got poison ivy on Sunday and haven’t found anything to make it better. I was able to get the bentonite clay at my local health food store. 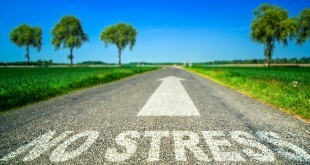 Fingers crossed that it will work as well for me as it did for you! 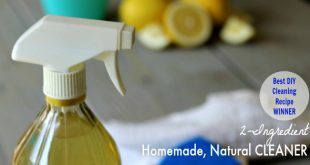 Thank you for sharing this home remedy. Hi Kelly, found your post this morning! I don’t know what rash I have, but the itching is driving me crazy. I mixed up your potion and applied it to my face. Definetly stung a bit, and then pulsated, but after rinsing it off, the itch is gone. I do have this rash on my stomach and unfortunately on my lower region. 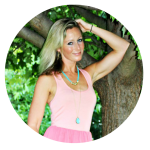 Because I did scratch…a lot, will the ACV irritate that area even more? Hi Linda! Boy, I hope you feel better – that doesn’t sound fun! The ACV *shouldn’t* irritate it even more (ACV is great for skin issues, even on broken, cut skin), but I would first test a very small patch just to be sure. Feel better!!! In 1976 a friend of mine, who was in her 70s then, told me to wear a lead fishing weight against my skin either on a chain or pined inside of my bra. She said this would keep me from getting the poison oak and it worked. I was one of those people who got it w/o getting near it, and ended up at the Dr’s office covered in poison oak. I wore the lead weight for about a year. Goodness that was 40 years ago, but have not had it since. That is so interesting, Starr! Thank you for sharing! I dont. Have organic….will the regular apple cider work? I have it all over my face. I just read through all the comments and I noticed that no one follows up with how it worked for them. I have the worst case of poison EVER – all over my tummy (even covering my stretchmarks-from pregnancy – which is ultra sensitive, thin skin). I was using essential oils, then spoke to a friend who said they might be driving the urushiol (the poison ivy oil) deeper yet into my skin! Ugh! She told me to google Bentonite clay treatment for poison ivy and this is how I came to this post. Thank you for sharing your ideas! I have some on as I write this and yes, it is cooling and soothing. I will try to follow up and let you know how well it worked. Once again, this is a HORRIBLE case of poison and spreading like a massive red, agonizingly itchy monster!!! ohmigoodness, Julie, I hope this gives you some relief quickly!! !